A filter is only as good as its frame. 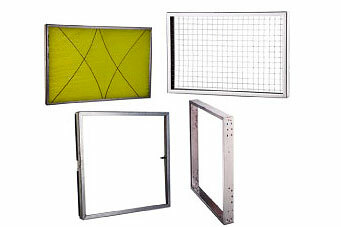 Frames aren’t just to hold filtration material in place. The right frame can make your job easier, making it a snap to inspect filters, clean or replace them. The wrong frame can be a nightmare, causing expensive leaks and damage to your equipment. Make sure you look for the hallmarks of a good-quality filter frame when choosing your next filter for a custom or mass produced filter. With 70 years of experience, Twin City Filter can find or create the right replacement filter quickly. We serve customers in Minnesota, Wisconsin, Iowa, South Dakota, North Dakota and surrounding states. Twin City Filter may be reached at (612) 721-4000.